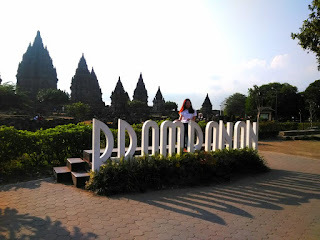 Borobudur tourism. Borobudur temple was the biggest and the great Budhist Temple in the world, and become one of seven wonders world that diserved to visit as borobudur tourism. 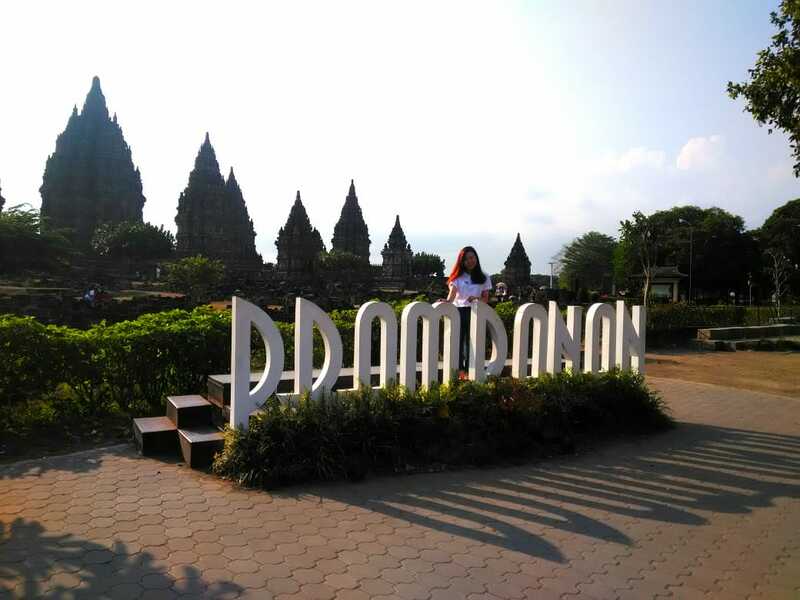 Borobudur tourism consist visit borobudur temple, borobudur village tours, and prambanan tour. 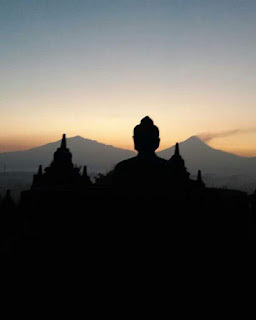 Borobudur tour. We are the legal tour company "Abhisekatour" provide the borobudur tour also prambanan tour package. 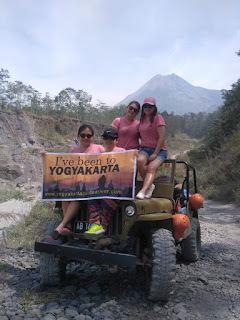 A day yogyakarta tours can do tour to borobudur temple and prambanan temple. 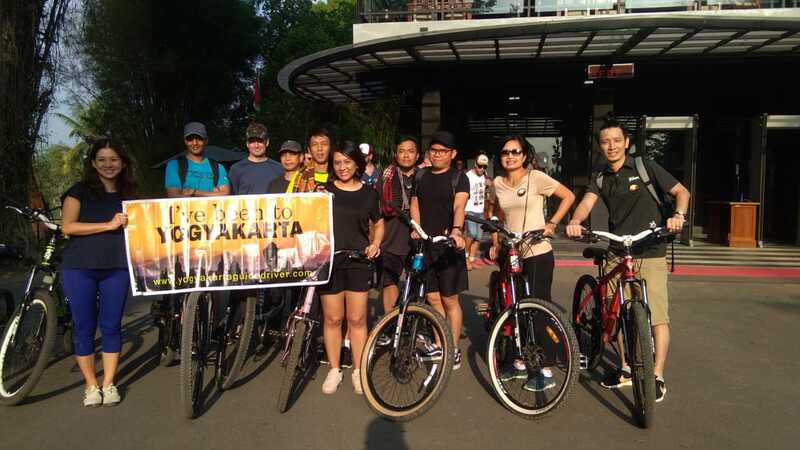 Your borobudur tour will take by our borobudur tour driver and borobudur tour guide, so you will take highly qualified services with Abhisekatour for borobudur tour package. 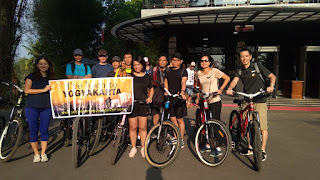 Borobudur tourism service. 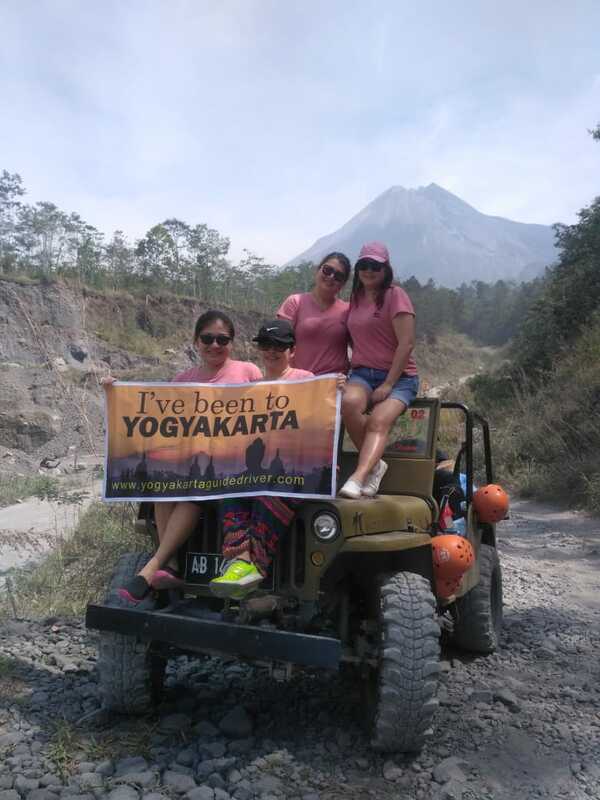 Abhisekatour will do happyly if you soonest drop off your messages into our CONTACT FORM above or contact us using whatsapp or viber (number above) for your borobudur travel service.